I remember struggling to come to terms with that quote, convincing myself that 15-hour work days were just necessary and would not lead to burn-out. It's been almost 5 years since we incorporated Slidebean, probably 7 years since we first started throwing ideas. What younger, more naive versions of Jose, Vini and myself set out to do, was bringing beautiful design to everyone: anyone should be able to create stunning slides, 'anyone could use Slidebean'... and we've of course learned the hard way how difficult that task was. 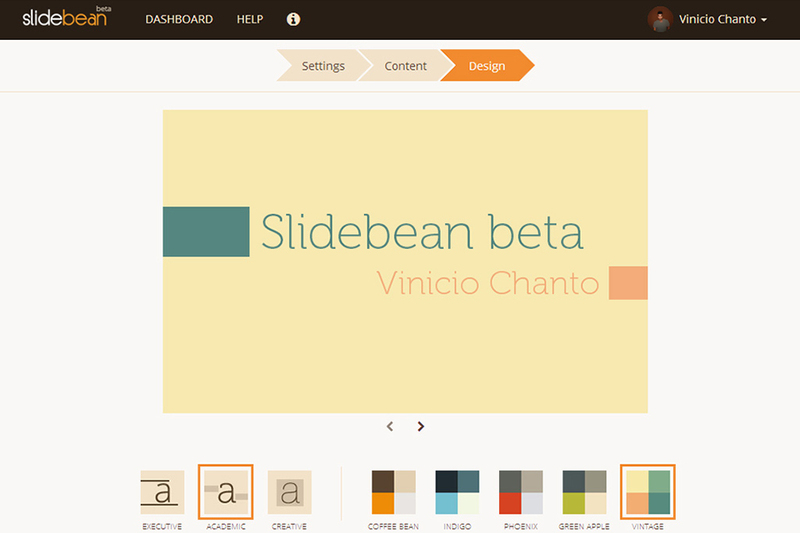 The first version of Slidebean wouldn't let you add more than ~300 characters to a slide. In our minds the logic was solid, more text would lead to slide overcrowding, so we forced users to split that into two slides. 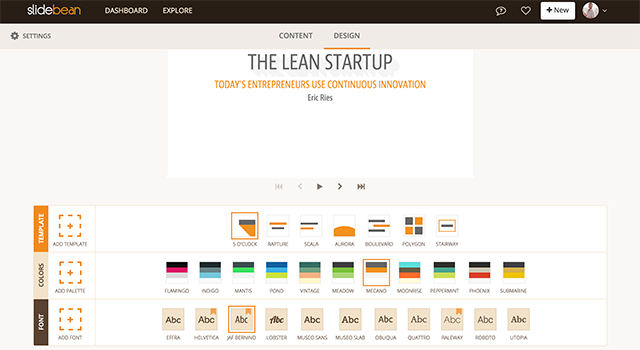 Version 2.0 introduced more flexibility for the users, but we started losing control of the results of the slides. It led to presentations that looked as bad as those we used to exemplify Death by PowerPoint. When we launched version 3.0 we were very close to going out of business (I made a video about that). I pushed the team to release an incomplete product because it was a matter of life and death for the company. It took us an extra 4 months to get the product to where we wanted it to be and we still had to reorganize the business to save it. It's was the toughest year in our history. This is the first time that we feel we are launching a product in the state where we want it to be. Not perfect, of course, perfect is impossible, but it's damn well polished. Insanely valuable and a genuine leap forward in what we set out to do. By many measures we are successful entrepreneurs. In Costa Rica, where we originally hail from, Slidebean is seen as a role model startup: we have a happy and incredibly capable team, an office culture worth envying, thousands of satisfied customers that love our product. We founders have improved our quality of life faster than any other job would have allowed us to, and we get to set our own rules and work on what we feel passionate about. Some days we wake up and feel like a million bucks. And some days we wake up and feel like we've utterly failed to deliver the promise of what we set out to do in 2013. It's those days that are more productive; when we crack our heads thinking what we can do better. It's on one of those days we decided to build Slidebean AI. I take little credit for this one; my involvement in this product was only managerial: my job as a CEO is to unleash everyone's full potential (and make sure we don't run out of money). Jose was the brains behind this product, empowered by Vini's perfectionism to continuously tweak the algorithm, and most certainly supported by the rest of our incredible team. I really think we've done it this time. 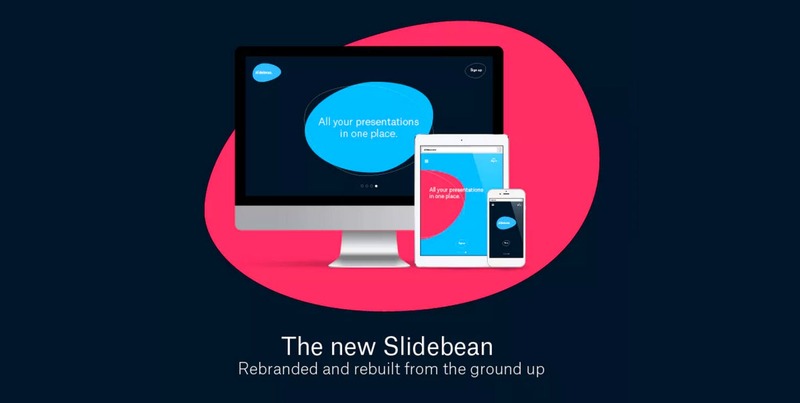 The new Slidebean is truly, presentations that design themselves. Please, take it for a spin.